Enter, The White Orchid Floral Design online store of popular wedding/event floral designs from The White Orchid portfolio, to find the easiest and quickest way to order flowers for your wedding/event. Simply follow these easy steps to see prices instantly online. Add items to your cart to suit your budget and place an online order. Step 1: Use the availability wedding date page to check that The White Orchid Floral Design is available on your wedding date. Step 2: Browse the collections of floral designs, choose your style, flowers, colours and finishes. You can even upload an inspiration image of your own. Customise options then add products to your cart. Step 3: Remember to add your required delivery and setup options to your order. Here you may wish to choose multiple delivery addresses, for example bouquets delivered to the bride’s address, buttonholes to the groom’s address, ceremony flowers to ceremony and reception flowers to reception venue. Step 4: When you are ready to complete your order, click the checkout button. Please note, no payment is required to submit an order. We will confirm your order with you personally. Created by Kyla Helgeson, floral designer, with over 10 years experience in creating wedding flowers. 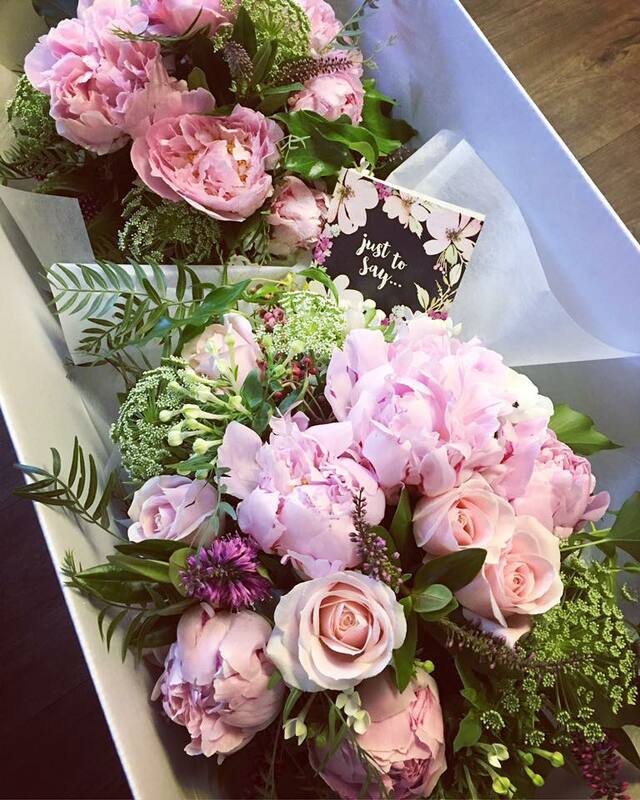 Your wedding order will be sent directly to Kyla to personally review, then all details will be confirmed with you, including the date of your wedding (subject to availability), floral items required and location for delivery. On your wedding day you will receive the same high quality wedding flowers as per your order that The White Orchid Floral Design has become known for.